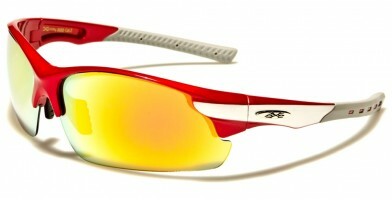 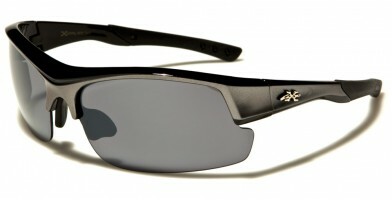 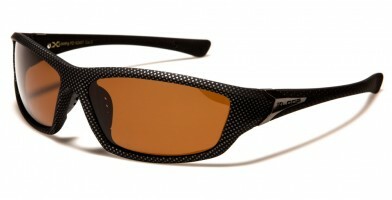 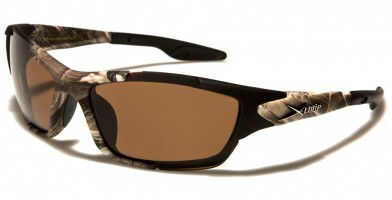 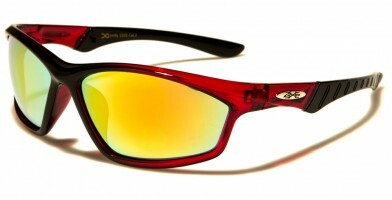 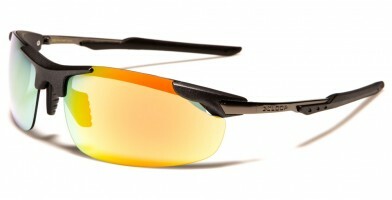 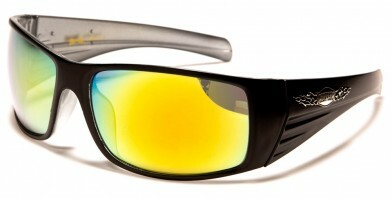 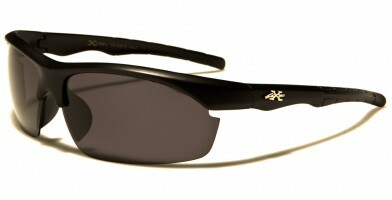 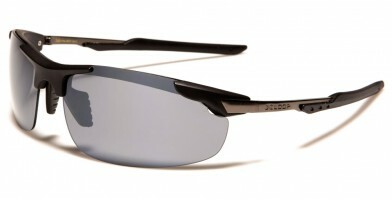 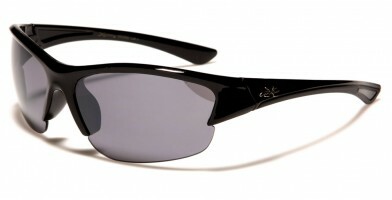 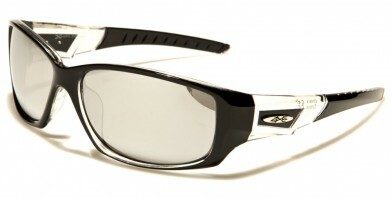 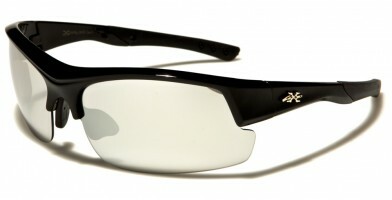 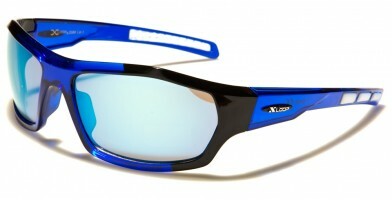 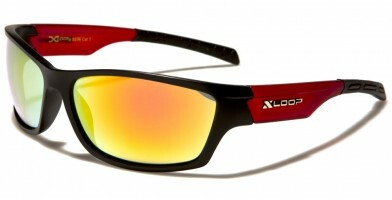 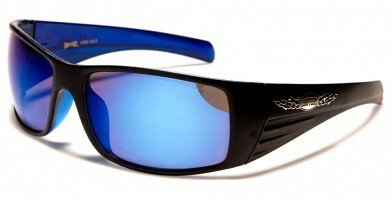 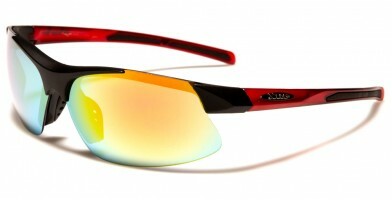 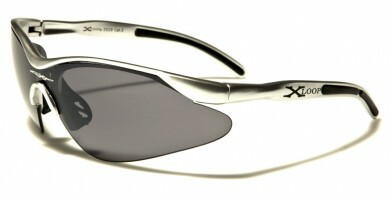 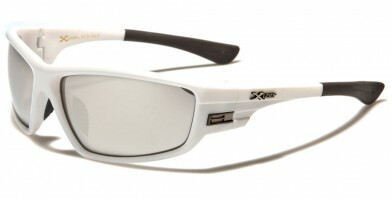 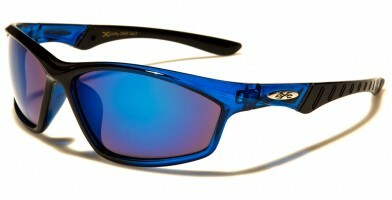 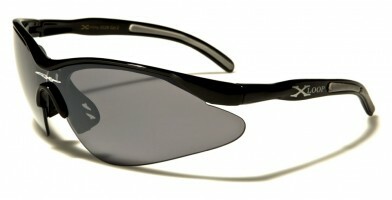 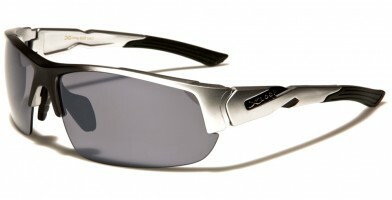 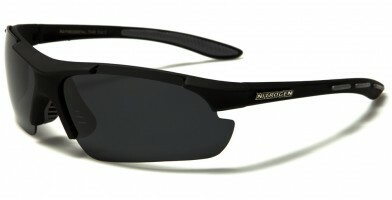 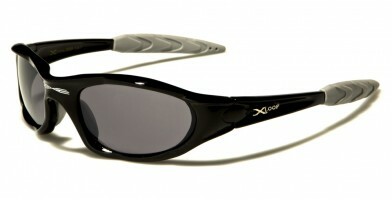 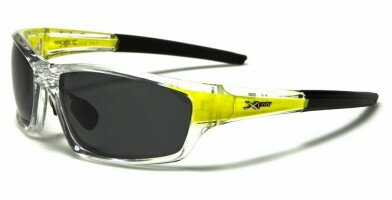 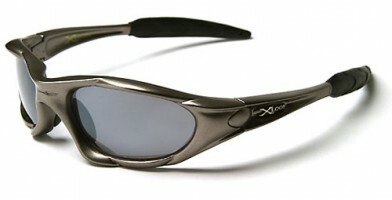 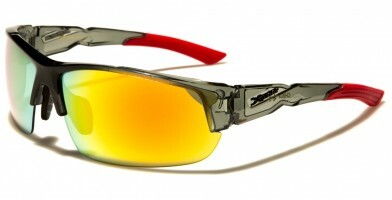 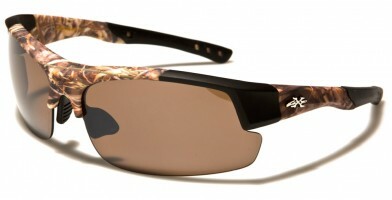 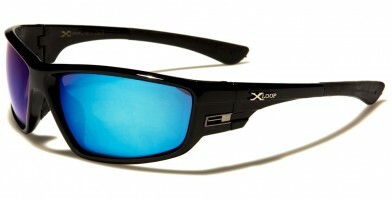 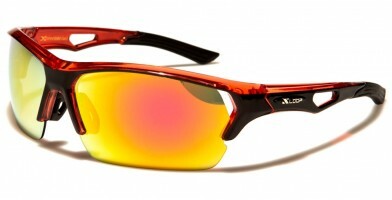 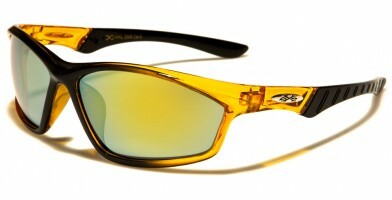 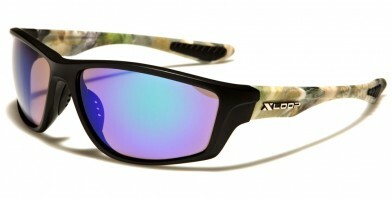 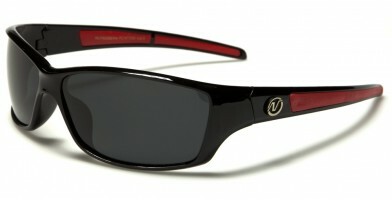 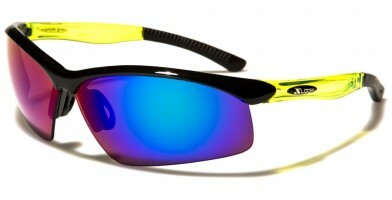 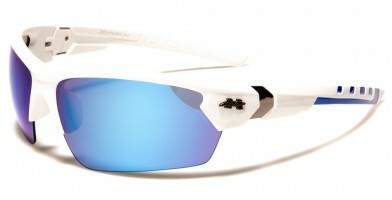 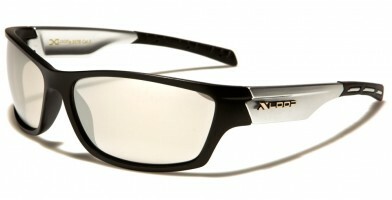 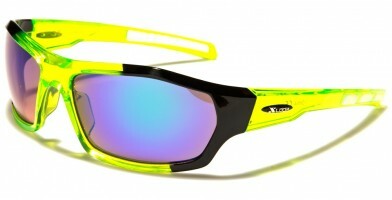 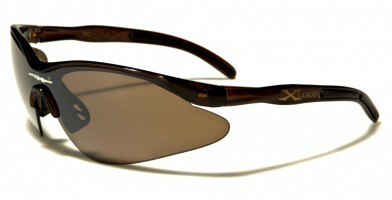 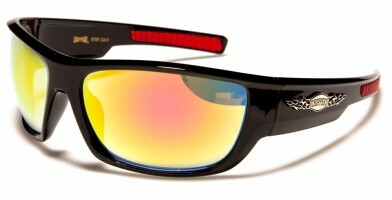 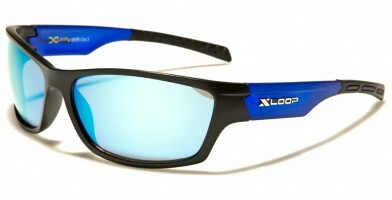 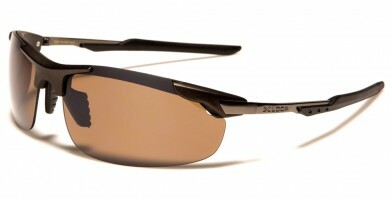 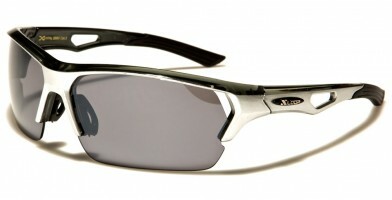 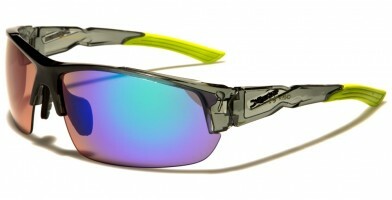 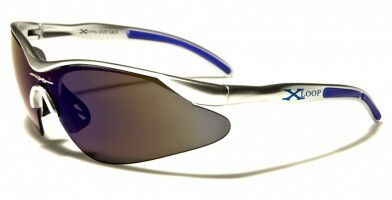 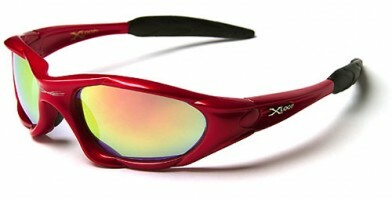 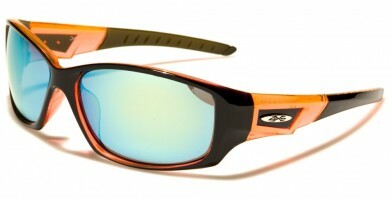 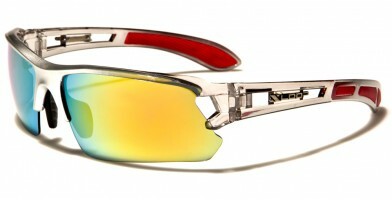 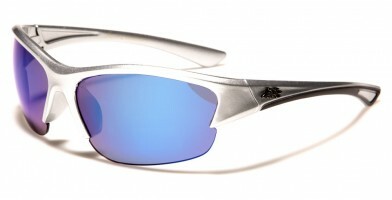 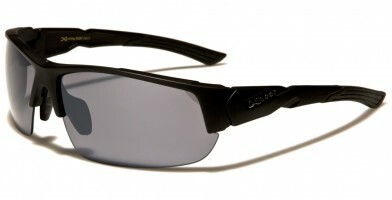 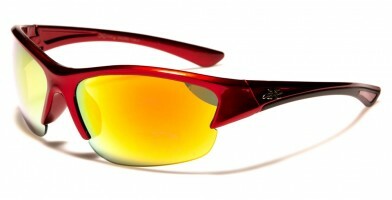 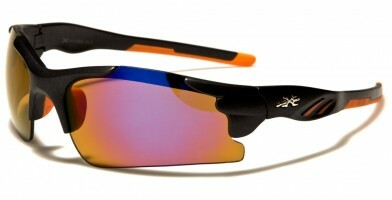 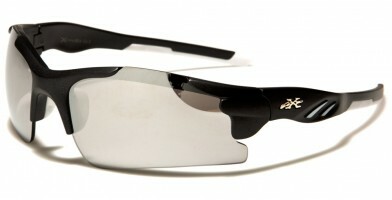 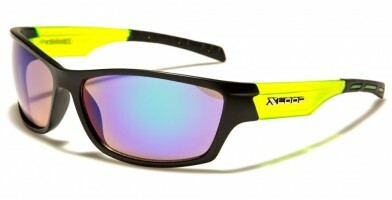 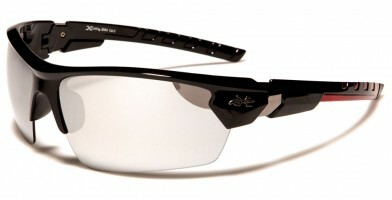 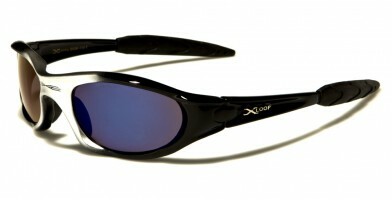 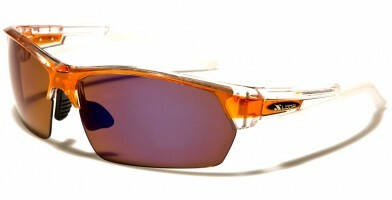 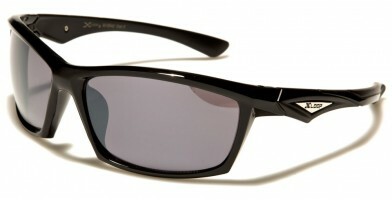 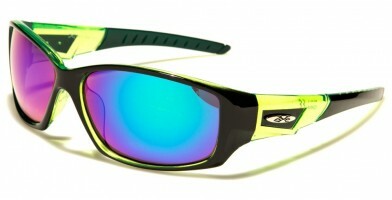 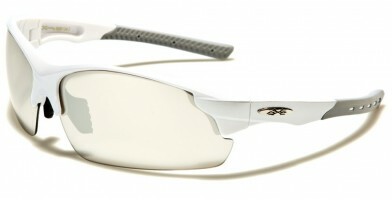 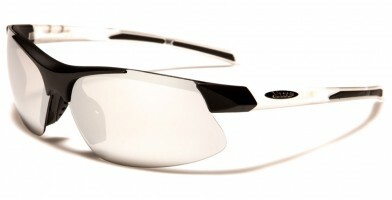 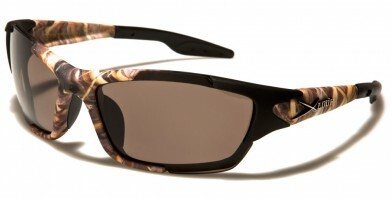 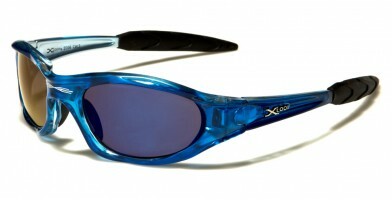 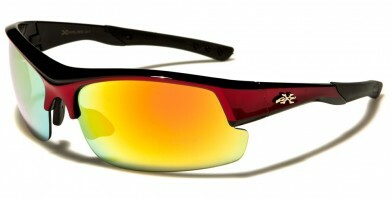 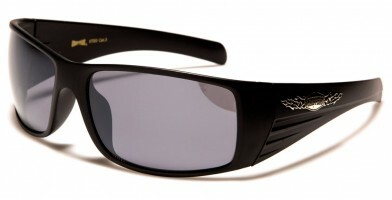 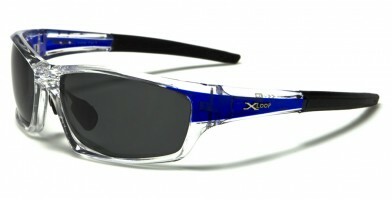 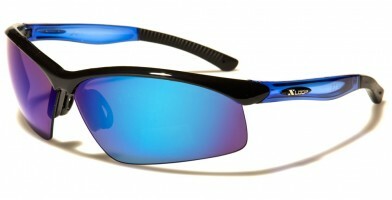 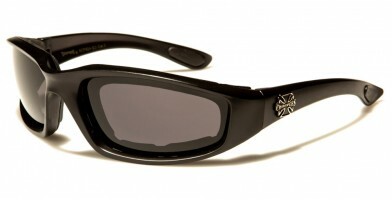 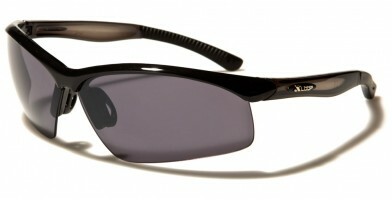 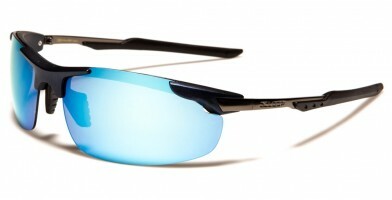 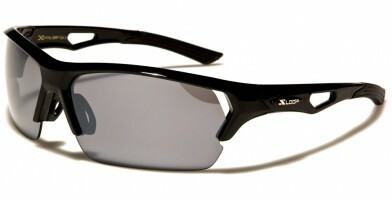 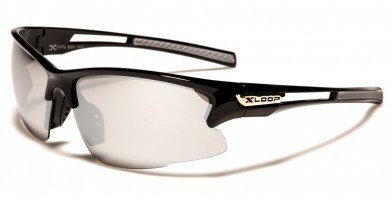 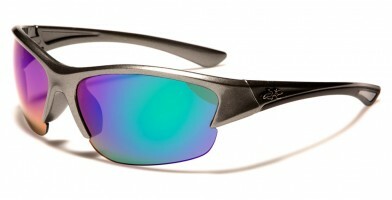 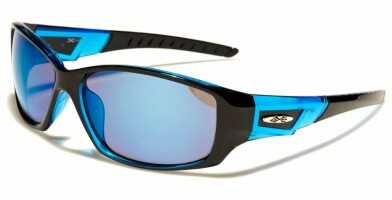 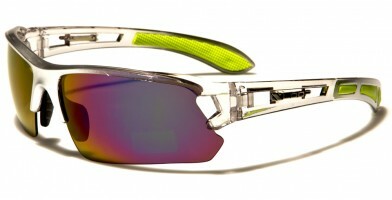 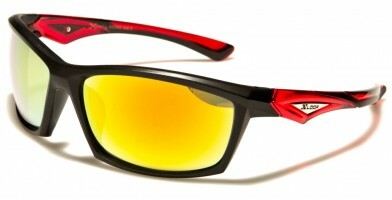 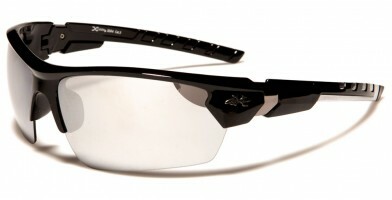 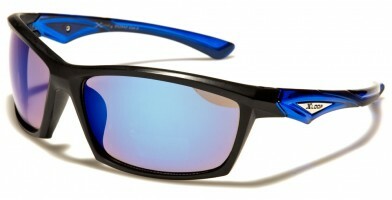 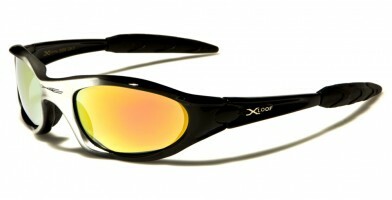 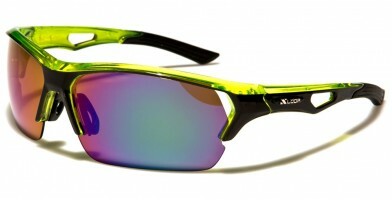 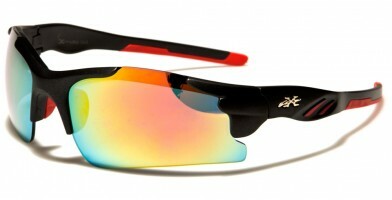 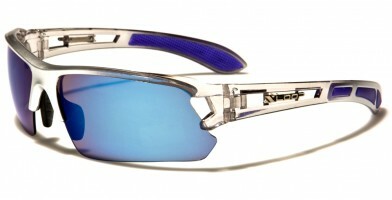 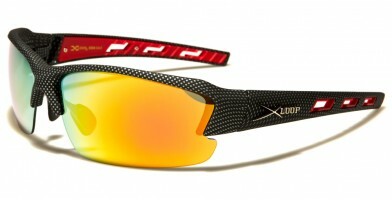 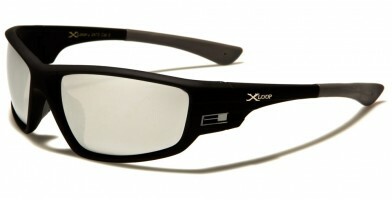 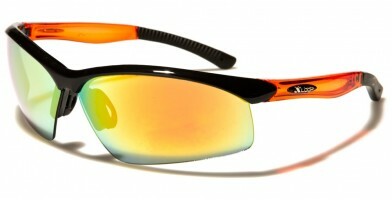 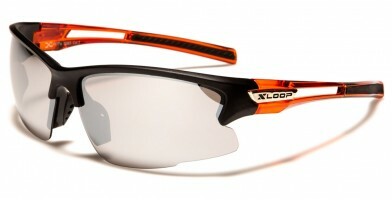 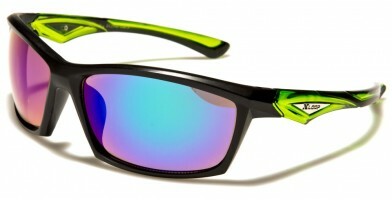 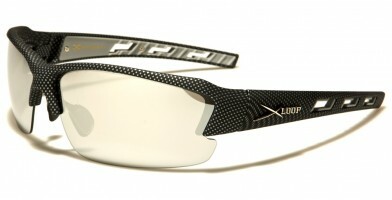 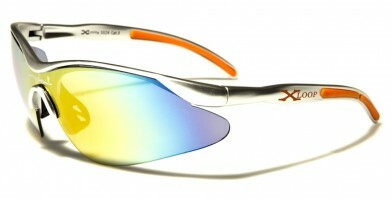 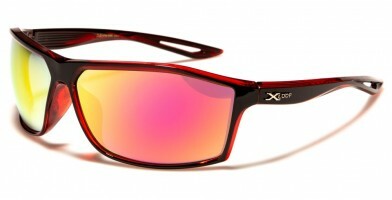 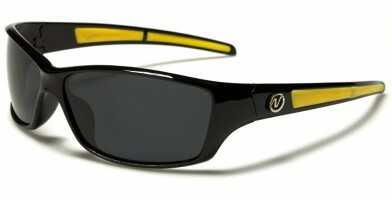 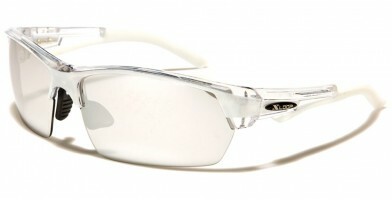 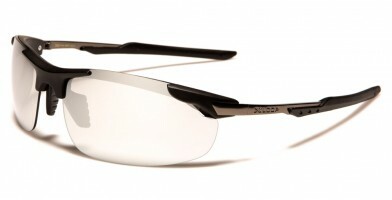 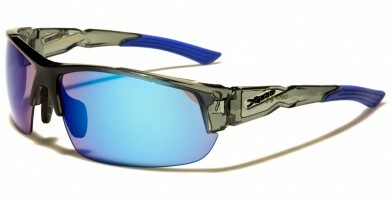 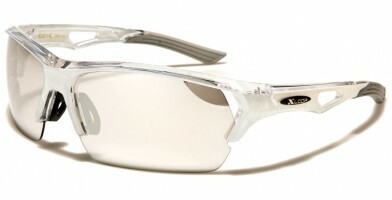 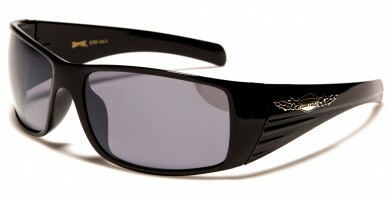 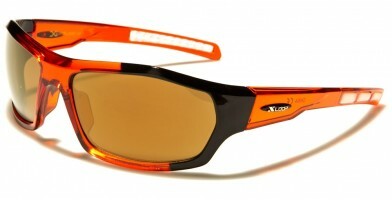 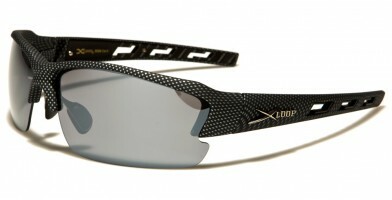 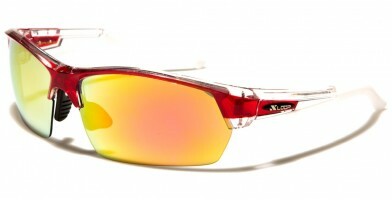 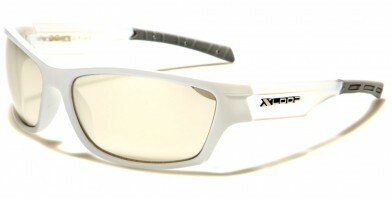 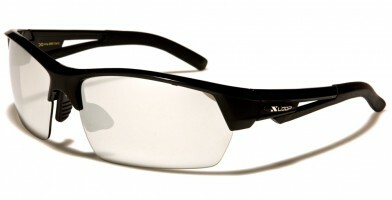 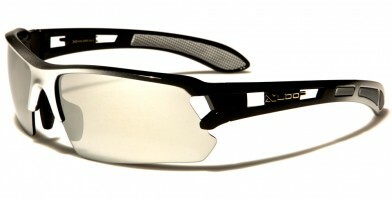 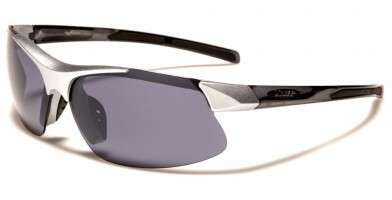 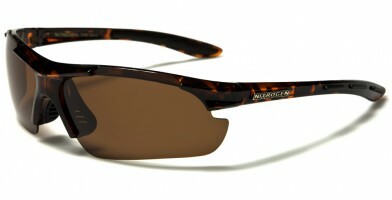 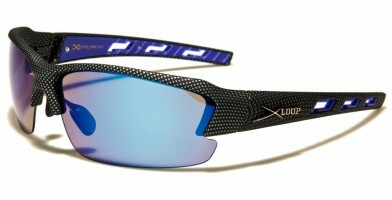 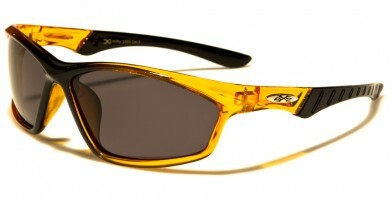 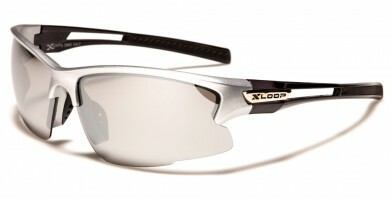 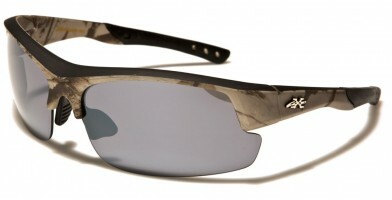 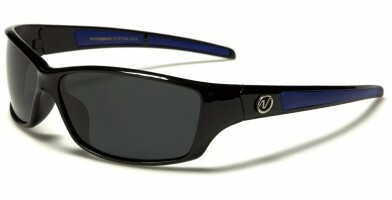 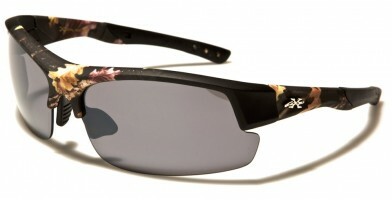 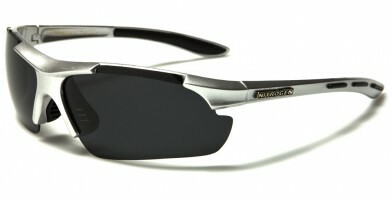 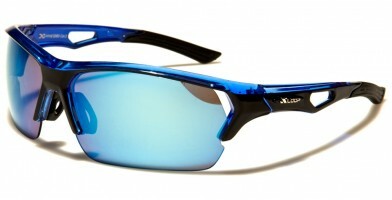 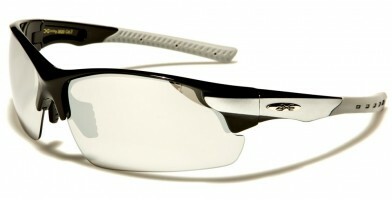 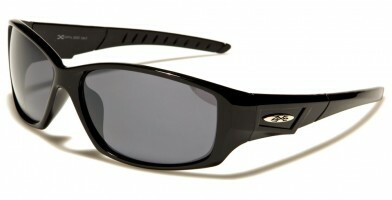 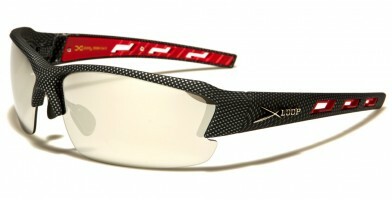 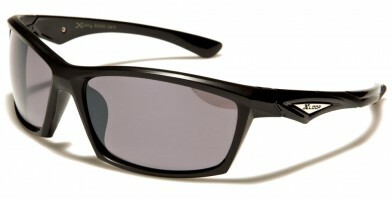 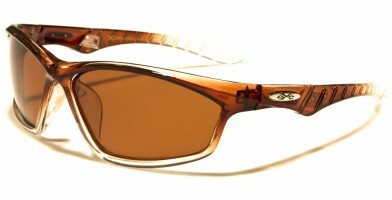 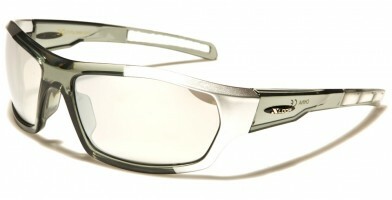 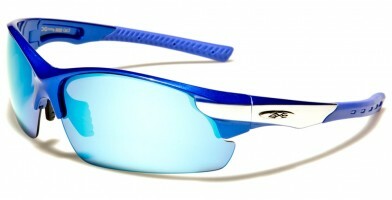 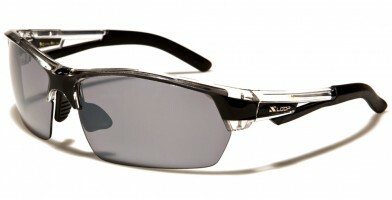 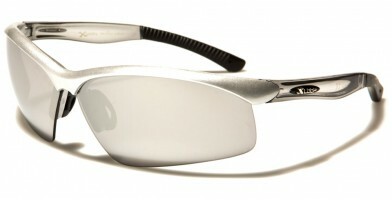 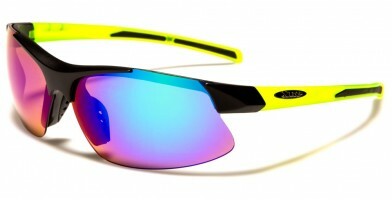 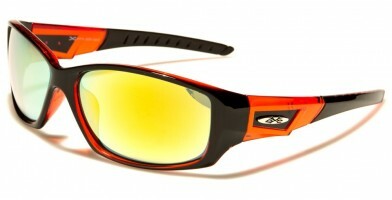 Featuring the latest men's sports bulk sunglasses, customers can easily glance at the newest active-wear styles. 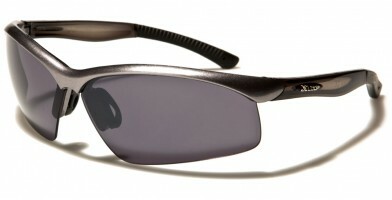 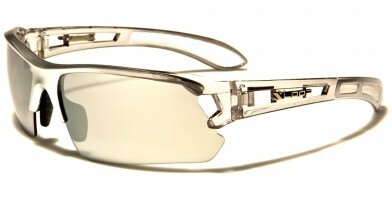 This section includes popular brands and styles, as well as an option to search for popular features and lens types. 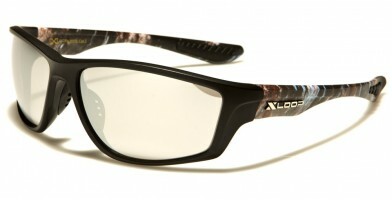 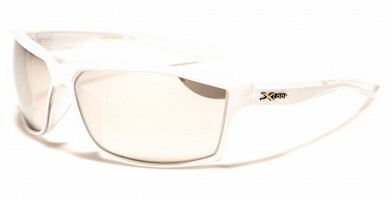 Wholesale sports sunglasses feature a wide variety of brands, including Arctic Blue, BeOne, Biohazard, Choppers, Dxtreme, Khan, Nitrogen, Oxigen, Pablo Z, Road Warrior, Tundra and X-Loop. 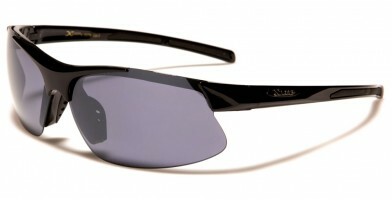 Whether men wear these wholesale sunglasses for outdoor sports or simply for comfort, these types of sunglasses are optimal for all lifestyles or "looks." 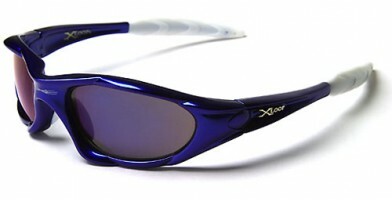 The young, the hip, the trendy, the middle-aged and the mature can easily pull off this comfortable active-wear style day or night.